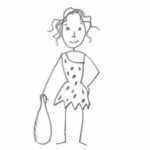 Are you following The Paleo Approach and are looking for some safe yet delicious recipes to get you started? 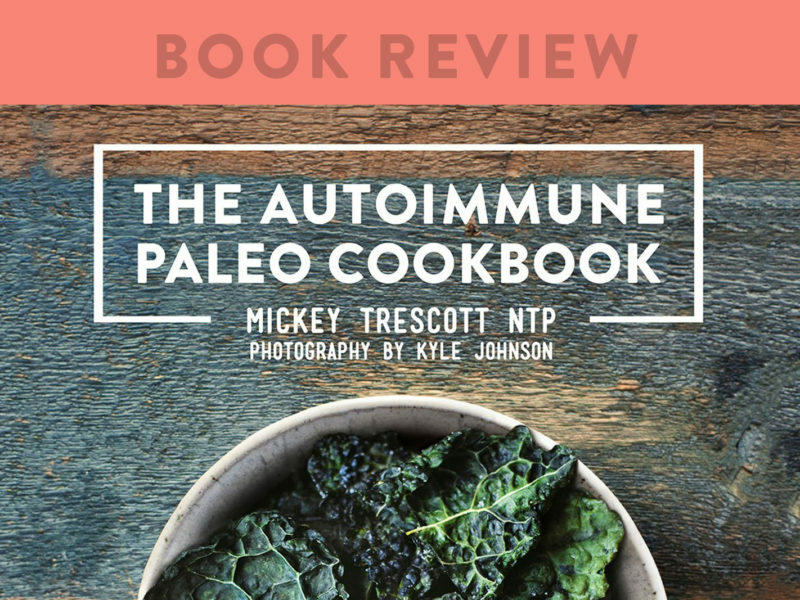 Then I’ve got an amazing resource to recommend: The Autoimmune Paleo Cookbook by Mickey Trescott! 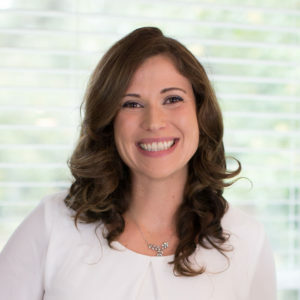 Mickey is a personal chef, the blogger behind Autoimmune-Paleo, a Nutritional Therapy Practitioner, and an amazing part of The Paleo Mom Consulting Team! Mickey is a brilliant and creative chef and every recipe of hers that I have ever tried has been spectacular. 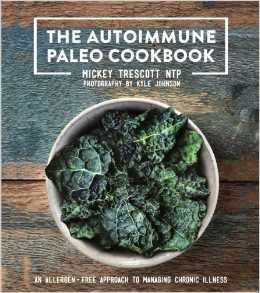 Even more, because Mickey battles two autoimmune diseases herself (Celiac and Hashimoto’s), she has extensive personal experience with The Paleo Approach (i.e., the autoimmune protocol). She truly understands which ingredients comply with the autoimmune protocol and which do not. The recipes in The Autoimmune Paleo Cookbook are completely legit! All 130 tantalizing recipes are safe for those with autoimmune diseases looking to heal their bodies with nutrient-rich foods. 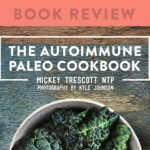 The Autoimmune Paleo Cookbook also walks you through the autoimmune protocol, including food lists, tips on where to buy ingredients, how to batch cook, what to eat for breakfast, how to put together a meal plan and shopping list, and how to get the most out of the autoimmune protocol. Mickey also includes two 4-week meal plans with shopping lists for you! This book shows you that the autoimmune protocol is not about deprivation. Instead, you get to eat delicious food that nourishes your soul and body. Mickey has even included some luscious dessert recipes for those occasions when you just need a treat! There are recipes for quick everyday meals, elaborate and decadent meals that you could serve to company without tipping them off that you follow a restricted diet, comfort foods, appetizers, snacks, quick lunches and did I already mention the amazing desserts? 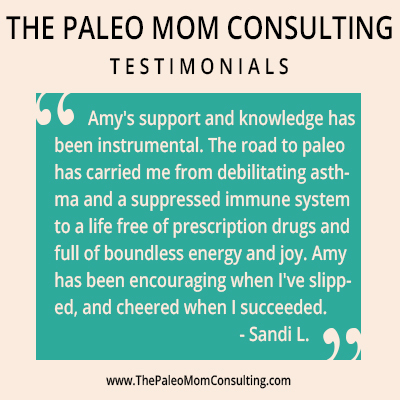 The recipes in The Autoimmune Paleo Cookbook will become staples in your home. This book will live permanently on your bookshelf alongside your favorites. Even as your body heals and you successfully reintroduce some of the foods omitted on the autoimmune protocol, you will find yourself coming back to Mickey’s fantastic recipes. Just because they are that good. It’s also worth mentioning that this book is so professionally put together. The photography is beautiful and every single recipe is photographed. The layout is simple and stylish. The recipes’ instructions are clear and easy to follow. The information in the first part of the book is accurate and clearly explained, and there is a great index at the back for further reading. If you already have the e-book version, you may be wondering what the difference between the two is. Not only is this new hardcover gorgeous, it also includes expanded introductory material about the autoimmune protocol, new sections on reintroducing foods, nutrient-density, and gut-healing foods, and 17 new recipes including Nomato Sauce, Orange-Rosemary Duck, and Apple-Cranberry Crumble! The print version of The Autoimmune Paleo Cookbook was absolutely worth the wait. One of the things that I absolutely love about The Autoimmune Paleo Cookbook is how complementary yet different it is to The Paleo Approach Cookbook (my autoimmune cookbook, which will be released this August). 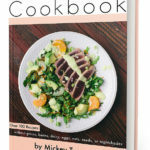 Mickey’s approach to food is a little different from mine, which means that there are only about a dozen recipes that are similar between her book and mine (but nearly 300 recipes between both books). What does this mean? 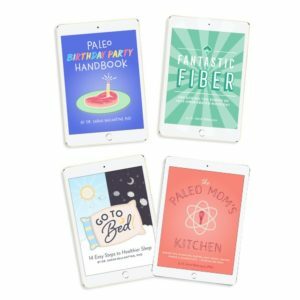 It means that even as more autoimmune protocol-friendly cookbooks and resource books come available over the next several months (including mine! 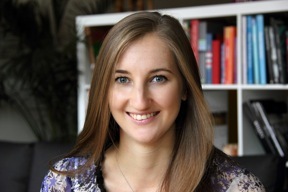 ), The Paleo Approach Cookbook will not become redundant or obsolete. You will continue to find inspiration and joy in its recipes.